This 45-minute class is a parent and child program. It is designed for boys and girls ages 18 months to 3 years. The goal of this program is to introduce important socialization skills such as listening and following directions, waiting for turns and interacting with new friends. This child and parent class promotes quality time while developing motor skills, encouraging social development/ interaction and enjoying hands-on experiences. 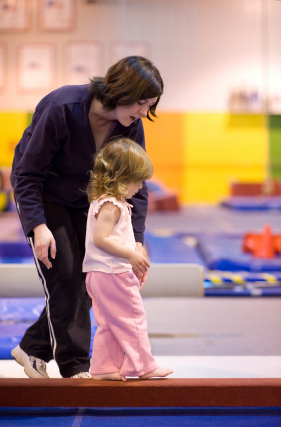 The activities will challenge your child physically, mentally, and socially.